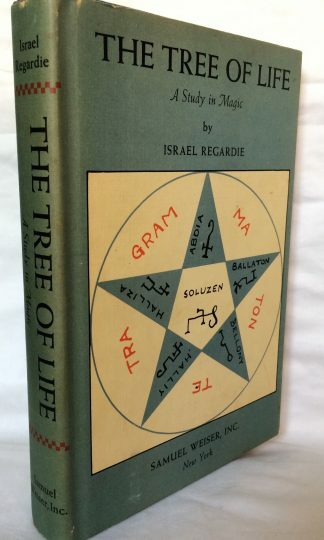 The Tree of Life A Study of Magic by Israel Regardie, published in 1969. 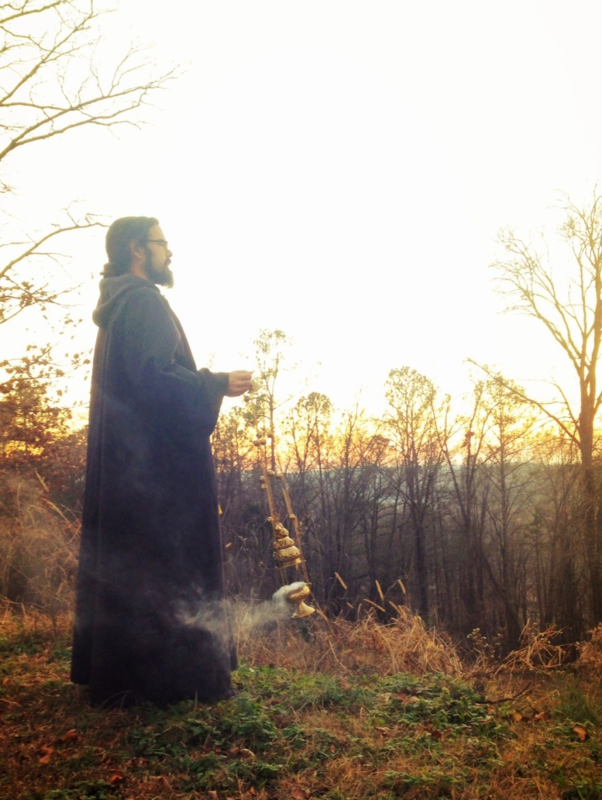 Illustrated. 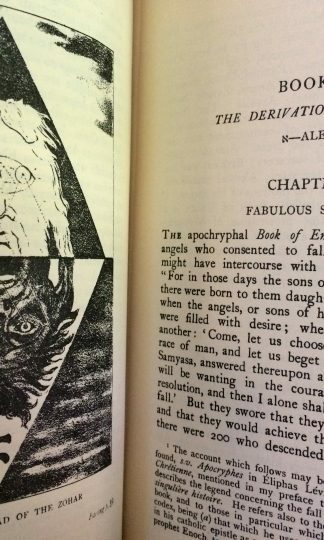 A classic occult work. 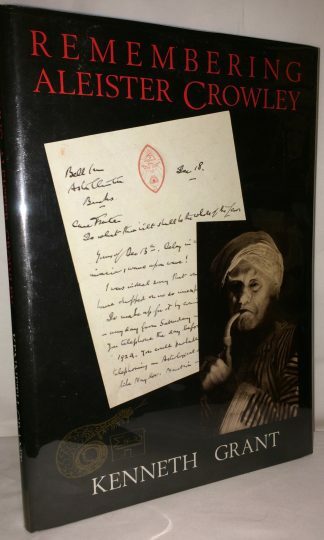 Hardcover with original price clipped jacket with light wear to corners and ends. 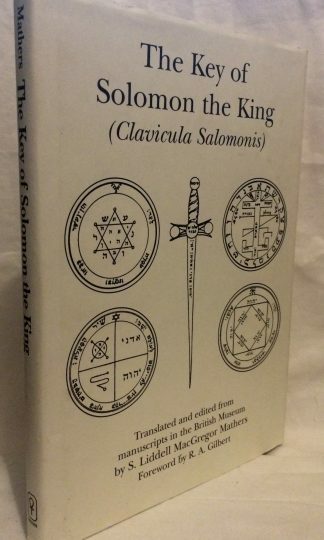 The Key of Solomon the King (Clavicula Salomonis) Translated and Edited from Manuscripts in the British Museum by S. Liddell MacGregor Mathers with a Foreword by R. A. Gilbert, published in 2000. 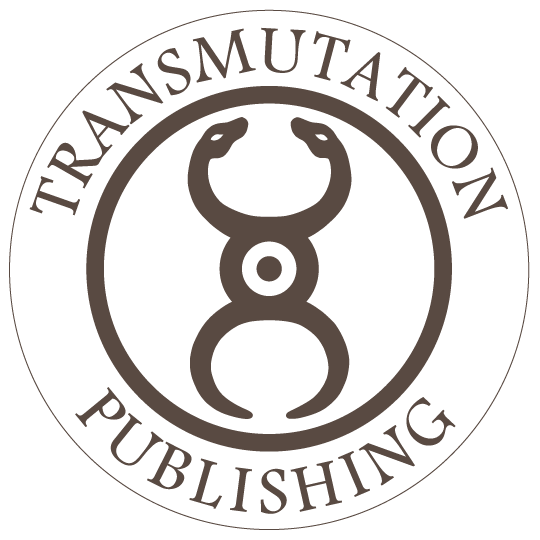 Hardcover with original jacket with light shelfwear and very light soiling to jacket.